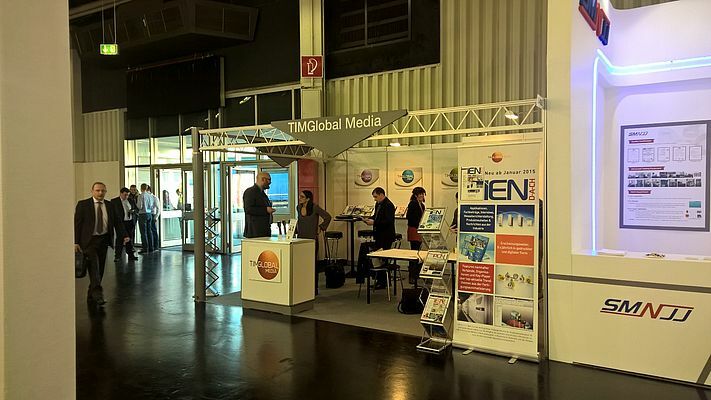 Like every year, TIMGlobal Media, publisher of a wide range of local and pan-European magazines, like Energy Efficiency Businees & Industry, is exhibiting at the upcoming HANNOVER MESSE, Hall 9 Stand H81 from 24th to 28th April. 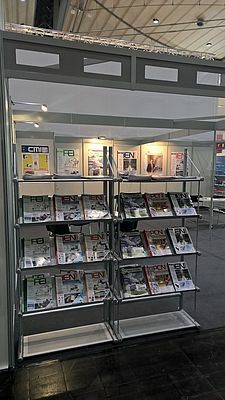 Come and visit us to know more about our publications and services for the industry, and get more information about latest cutting-edge products. The show will sport a rich array of highlights, including a record 500-plus Industry 4.0 applications, self-learning robots with near-human touch sensitivity, and advanced technology solutions for a more sustainable energy future. "The technologies needed for the successful digitalization of industrial production are fully developed and ready to go," commented Deutsche Messe Managing Board member Jochen Köckler. "The task now is to ensure that decision makers from industry and the energy sector understand the direct, long-term benefits that digitalization can offer them and their organizations, business models and employees," he added. "Challenging people to 'think outside the box', highlighting all the various ways in which digitalization can add value, and opening up new markets - that's what this year's HANNOVER MESSE is all about, with its lead theme of Integrated Industry - Creating Value ." The show will have around 6,500 exhibitors and feature Poland as its official Partner Country.